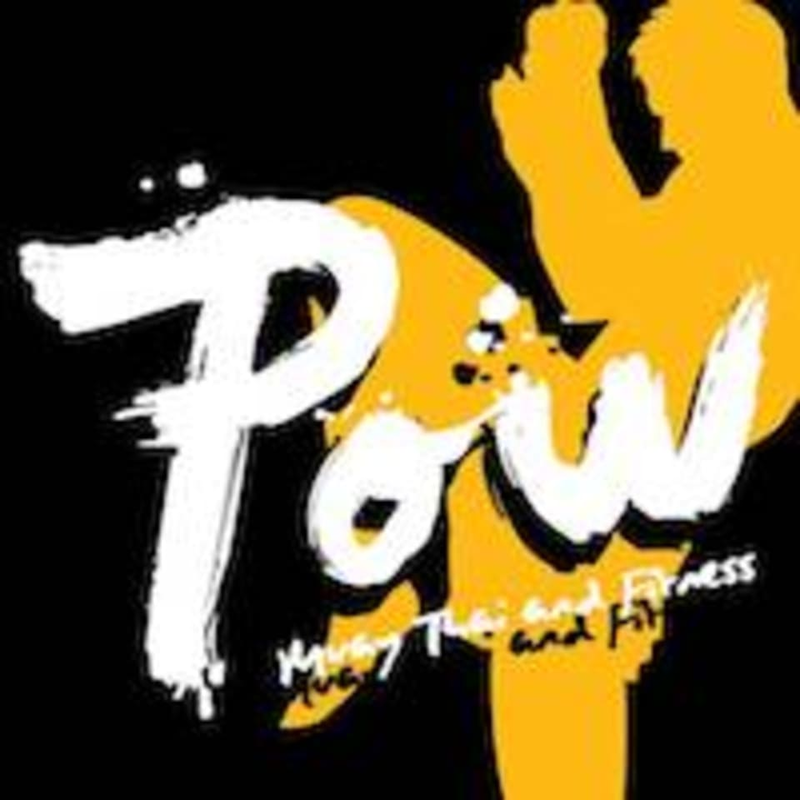 Pow is a fun combative sports training center & Muay Thai school. Our program offers exercise training with a focus on fitness & health. Conveniently located at the centre of Lan Kwai Fong & Causeway Bay, POW Muay Thai and Fitness is a fun, effective and combative sports training center & Muay Thai school. Their 3,000-square-feet studio is a newly furnished venue providing modern, avant garde and upbeat ambience facilities. Please bring your own hand wraps, wraps are also available for purchase at the studio. Please wear clothing that is comfortable to move in. A bit crowded, otherwise good! A bit crowded, but instructors are good! very good. so far my favourite muay Thai boxing!